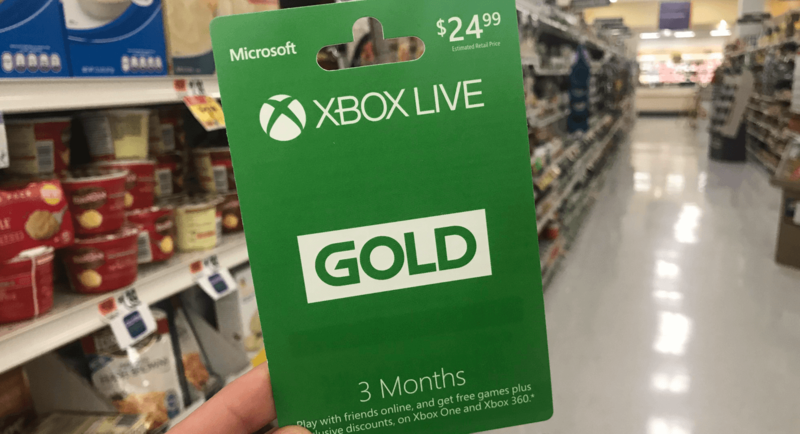 Rite Aid Shoppers – Save Up To $10 on Dave & Buster’s, Domino’s, or Microsoft Xbox Gift Cards! Woot! We love gift card deals! 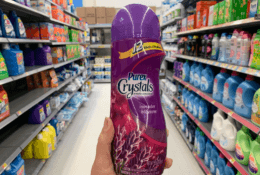 This one is super easy! 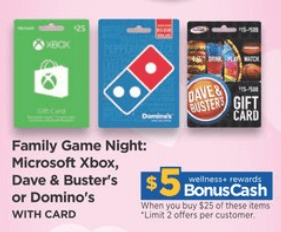 Through 1/26, Rite Aid is offering $5 wellness+BonusCash when you Spend $25 on Dave & Buster’s, Domino’s, or Microsoft Xbox Gift Cards. 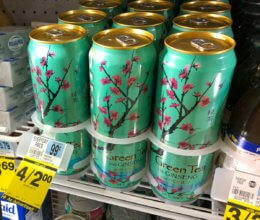 The limit on this offer is 2! Easter M&M’s Bags Just $1.50 at Rite Aid! 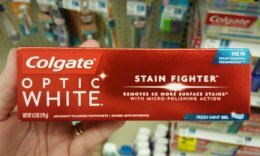 Colgate Toothpaste Only $0.99 at Rite Aid! Acme’s “Buck A Bag” Produce Sale: Tons of $1.00 Produce!